This year, a total of 25 models receive an award for their overall appeal to consumers from J.D. Power. The annual list looks across the entire automotive segment, from small cars and SUVs, to midsize, premium SUVs and sports cars. J.D. Powers examines what consumers like about their new vehicles after 90 days of ownership. Often referred to as “things gone right,” APEAL is based on eight categories of vehicle performance and design: engine/transmission; ride, handling and braking; comfort/convenience; seats; cockpit/instrument panel; heating, ventilation and cooling; sound system; and styling/exterior. BMW is well represented this year with three vehicles from the BMW brand and one from MINI. 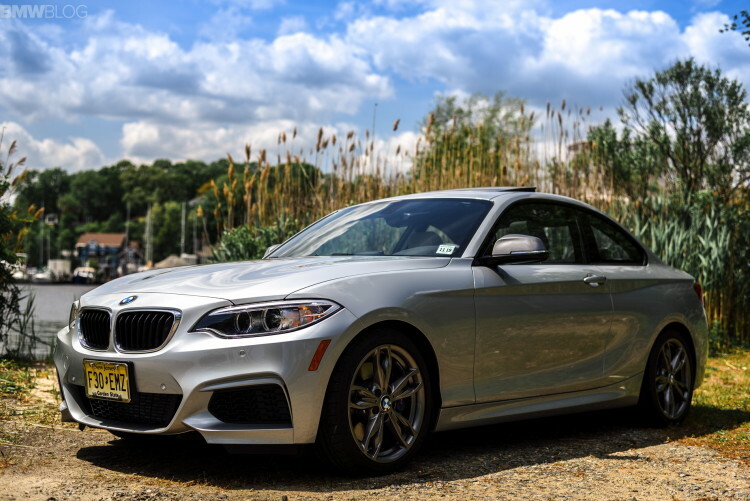 In the Small Premium Car segment, the BMW 2 Series is the top-ranked model for overall appeal in 2016. This year, BMW made numerous changes to standard and optional equipment for both the coupe and convertible variants. 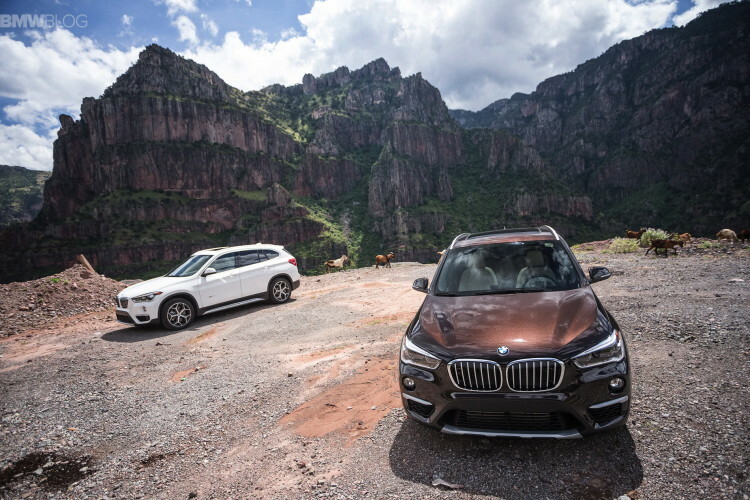 In the Small Premium SUV segment, the BMW X1 is the top-ranked model for overall appeal in 2016. When BMW made the switch to its front-wheel drive architecture for the second-generation BMW X1, many fans were quite displeased. The idea of a front-wheel drive-based BMW simply boiled the blood of most BMW faithful. It’s a heresy that seemed unthinkable until it happened. But now that it has happened, there are many enthusiasts who are changing their tune after driving the new X1. In the Midsize Premium SUV segment, the BMW X6 is the top-ranked model for overall appeal in 2016. 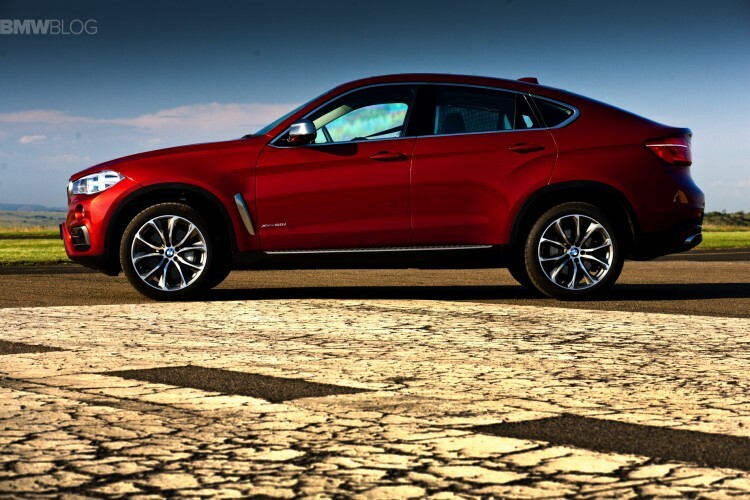 The original niche SUV for BMW, the X6 has had its fair share of both praise and criticism. But the second generation has been selling well and it is simply one of the coolest vehicles on the road, regardless of segment, because it can flat-out embarrass almost any sports car on the road while carrying five adults and a ton of cargo. 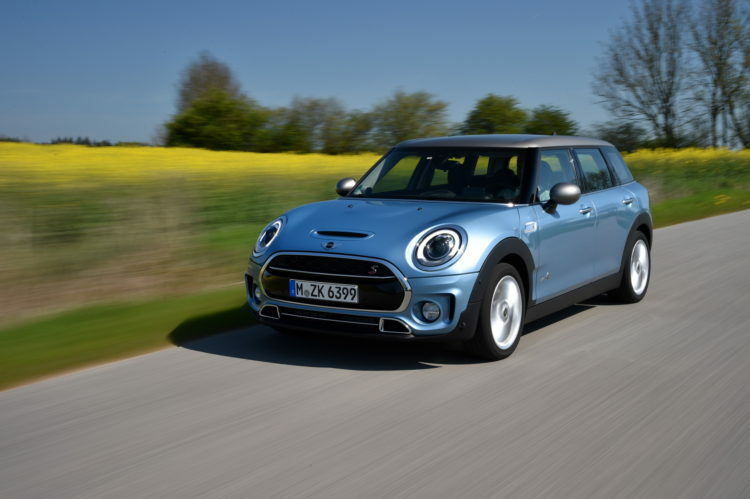 In the Compact Car segment, the MINI Clubman is the top-ranked model for overall appeal in 2016. Redesigned this year, the Clubman is the largest MINI model ever, with seating for up to 5 people and comes with four full-sized side doors for greater ease of use.